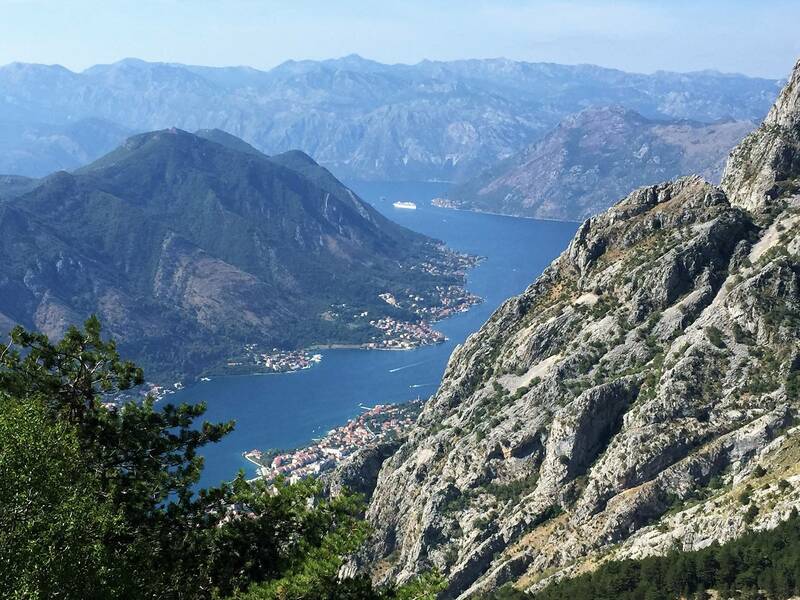 Discover Dubrovnik, Mostar, and Montenegro in 4 days 3-night escorted tour from the pearl of the Adriatic. During the tour you will visit the world known wonderful walled town of Dubrovnik, then towards Mostar in Bosna Herzegovina,a world known town for its breathtaking bridge and a place full of contrasts,colours,and culture, where " the east meets the west", the day after is dedicated to exploring Montenegro, a small but fascinating country with high mountains rising above the sea. 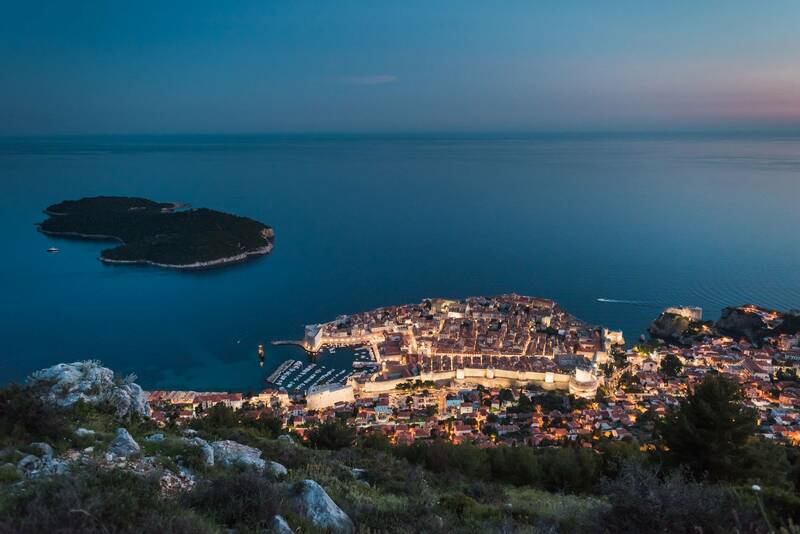 Optional Dubrovnik airport transfer – 40 EUR supplement for up to 3 persons. 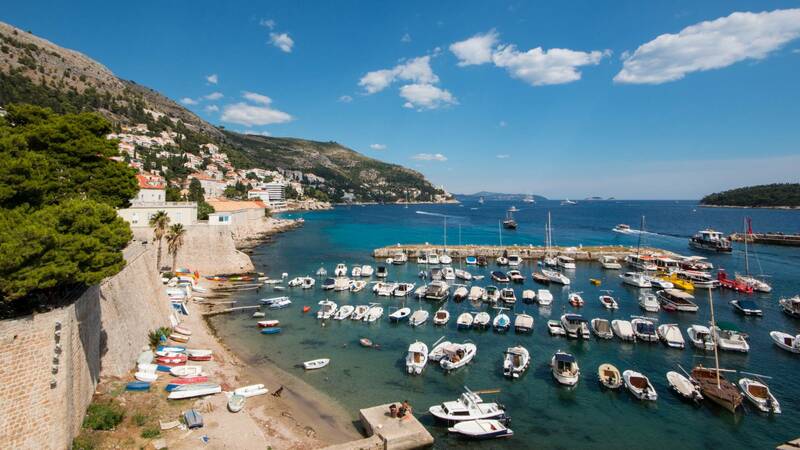 Pick-up at Dubrovnik airport and transfer to the hotel in Dubrovnik. Check-in the hotel and day at leisure. Overnight. 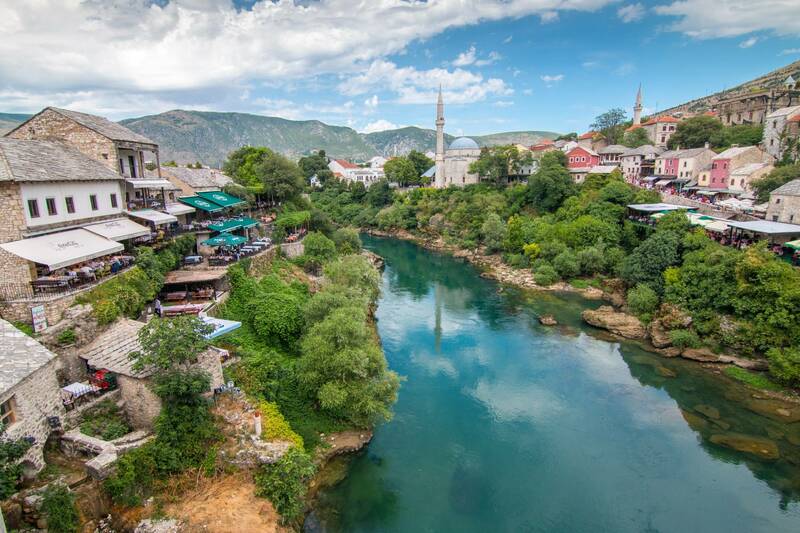 Breakfast followed by escorted bus tour to Mostar. Pass through the breathtaking Neretva Valley and local countryside and arrive in Mostar - where “the east meets west“, a town full of contrasts, culture, color, and cuisine. 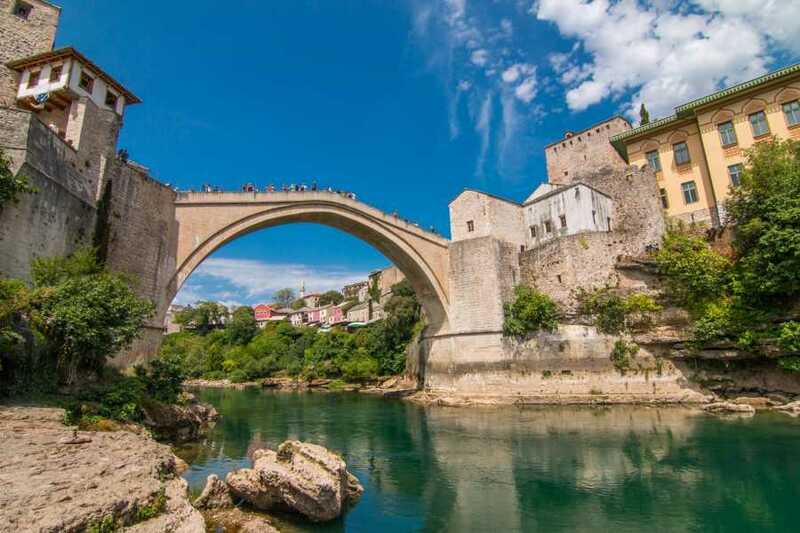 Mostar is not only divided by the famous bridge over the Neretva River, but also by religion and culture from one bank to the other. 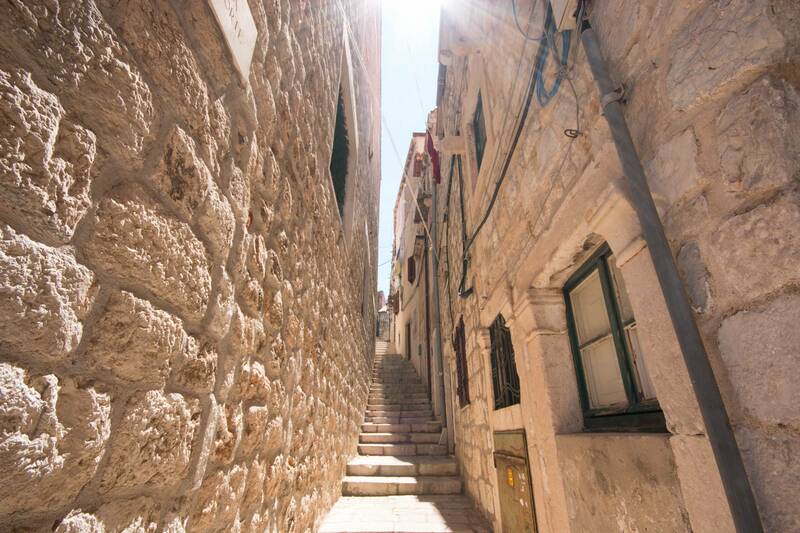 Late afternoon return to Dubrovnik. Overnight in hotel. 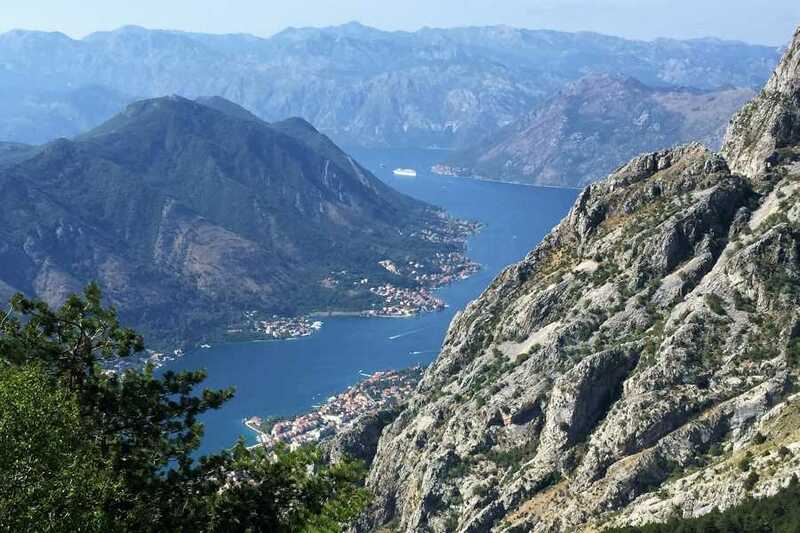 Escorted bus excursion to Montenegro - a small country with magnificent mountains rising above the Adriatic Sea, filled with natural beauty, clear lakes, fast rivers and serene beaches. 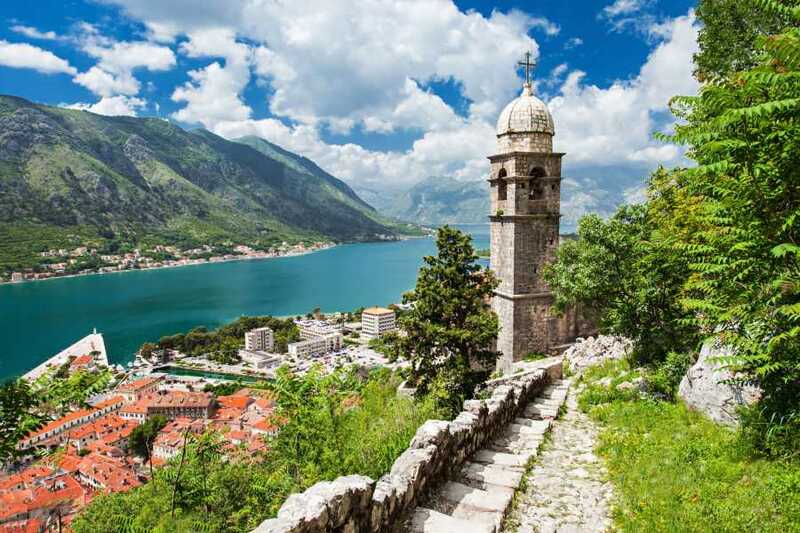 Enjoy exploring Montenegro's contrasting nature attractions, interesting history, culture, tradition, and clean air.During the day we will visit the town of Perast, the small islets in the center of the Kotor Bay and the town of Kotor listed among the Unesco Heritage Sites. Late afternoon return and transfer to hotel. Breakfast and check-out from the hotel. 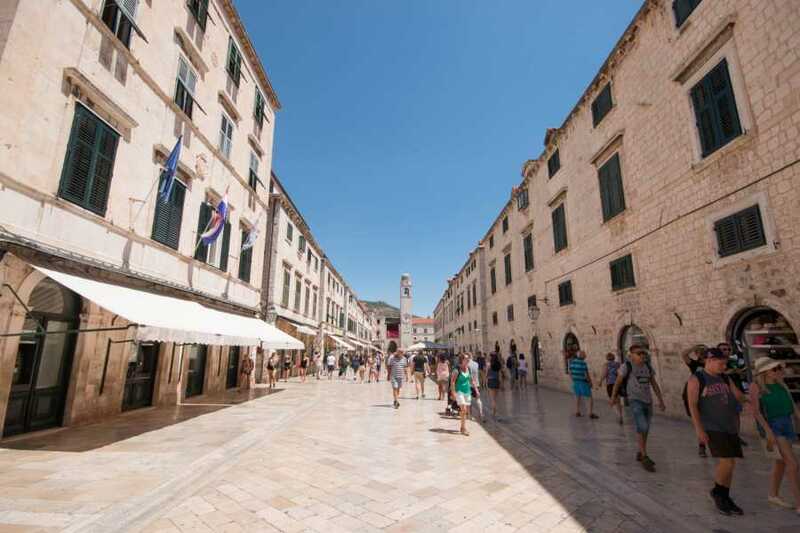 Transfer to Pile gates followed by a guided tour of Dubrovnik Old Town. 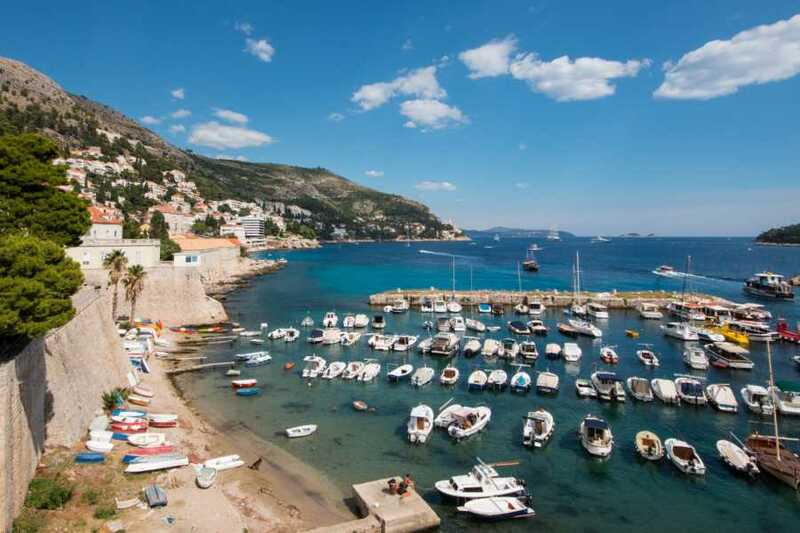 Transfer to Gruz Harbour Cruise or back to the hotel to end the program.